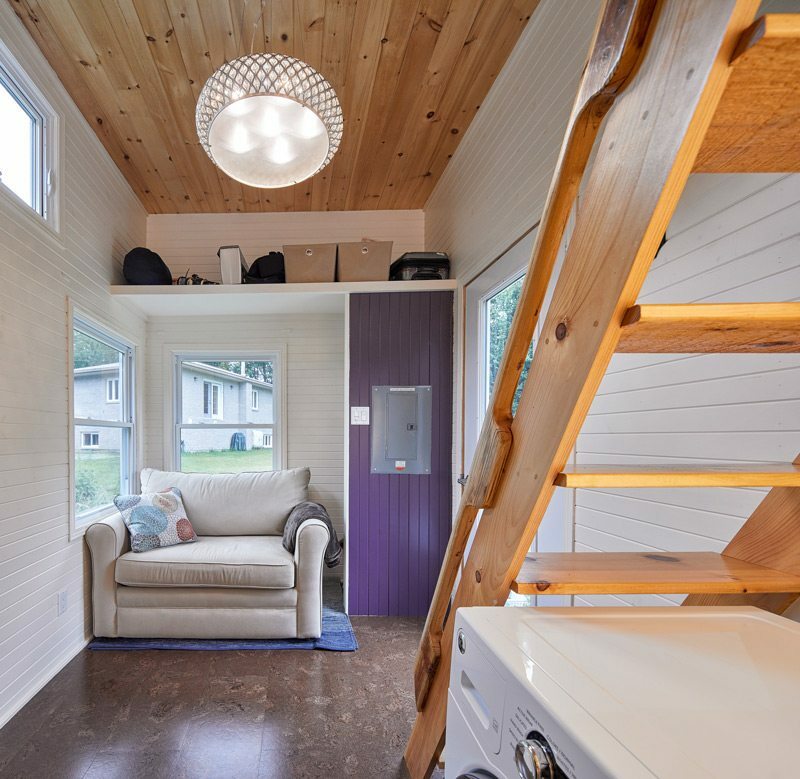 Tiny Houses: "People think it’s cheap to build a tiny house and are surprised how much it cost me"
When the City of Ottawa passed a bylaw in 2016 permitting coach houses, many people likely asked themselves, Could I really live in a tiny house? 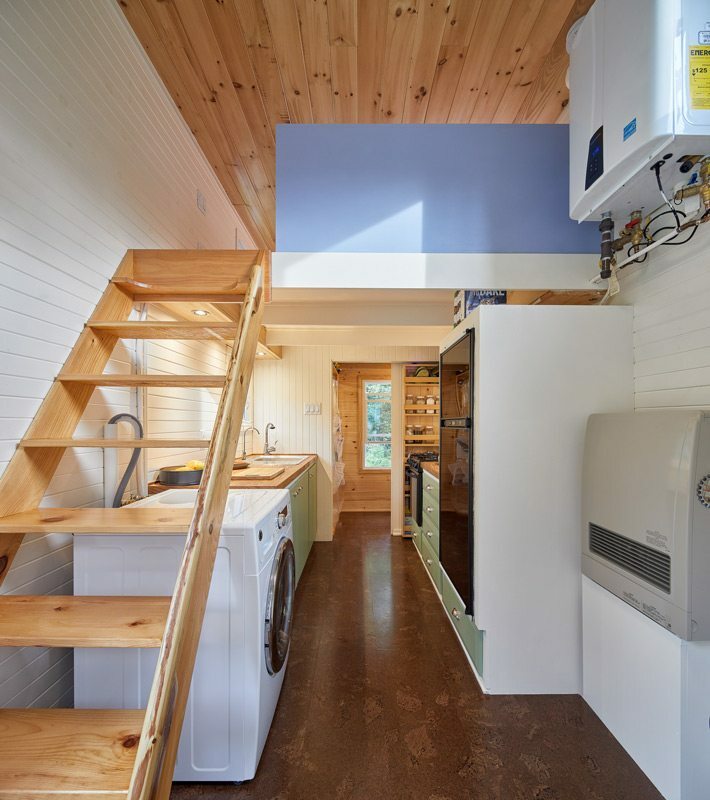 These pint-sized dwellings are certainly part of the zeitgeist. It’s almost impossible to switch on HGTV these days without stumbling across a show about someone planning to move their life (and sometimes children, dogs, and businesses) into houses roughly the size of a suburban living room. 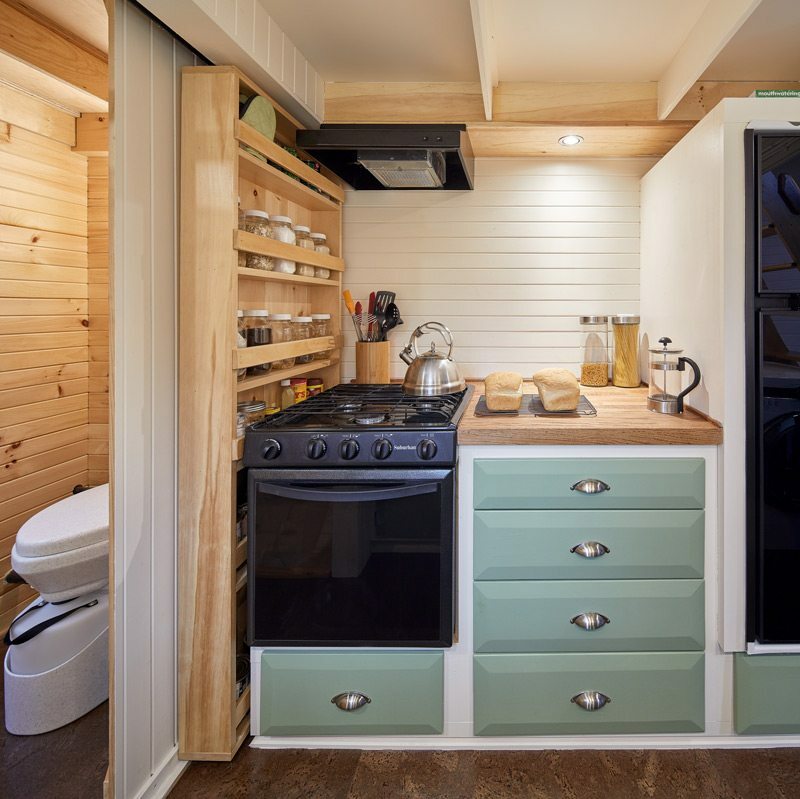 Tiny house proponents include families building homes for their aging parents or for adult children, singles looking for affordable housing, and empty nesters looking to downsize. In the Ottawa region, a builder, a homeowner, and a researcher are on the leading edge of the little house craze. 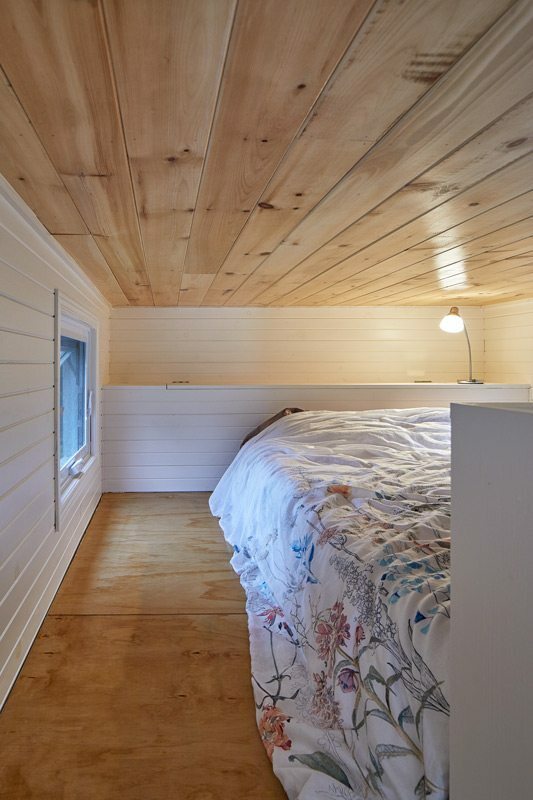 Christine McIntosh was sharing a two-bedroom townhouse in Ottawa with a friend when she decided to build a tiny house. 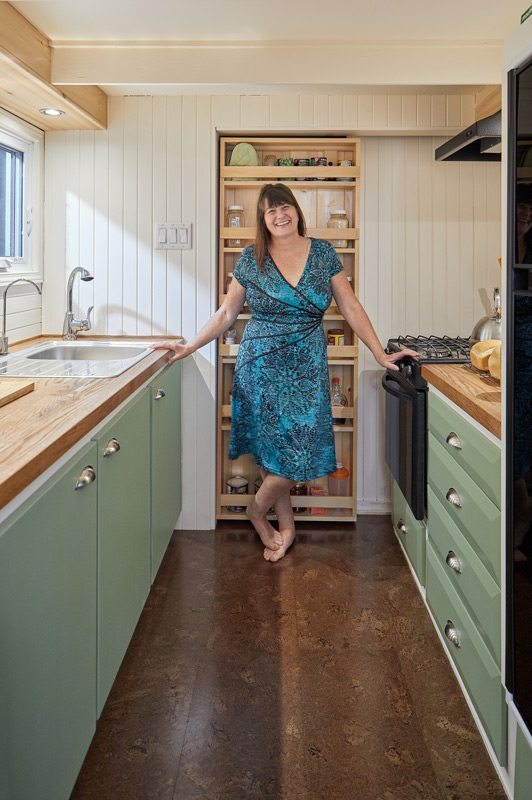 After watching a documentary called Tiny: A Story About Living Small, she was intrigued by the idea of extreme downsizing, and the clever fittings in boats and RVs had long fascinated her. So in May 2016, about a month after watching the documentary, she bought an eight-by-20-foot buggy trailer as an incentive to stick to the plan. “If I get the trailer, I’m kind of committed. I have to do it,” McIntosh, now 55, reasoned. She soon realized the project was beyond her skills and contacted her ex-husband, Ingleside contractor George McIntosh, who agreed to lend a hand between jobs. The 200-square-foot structure took eight months to build. Since the house had to be light enough to rest on the trailer, McIntosh quickly gave up her vision of quartz countertops in favour of sealed oak. Efficient spray foam insulation kept the structure light but sturdy. Energy considerations also prompted McIntosh to use double-glazed windows rather than the less expensive sliding windows common on RVs. The kitchen is full of smart touches. Cup-board doors have magnets that hold them closed when the house is being towed. The propane fridge/freezer and three-burner stove are RV versions from Cornwall Camping Centre. McIntosh loves them because they are very quiet — a major concern in a small space. And she is particularly proud of her innovation for separating the kitchen from the bathroom: a sliding barn-style door fitted with shelves to store Mason jars of pantry staples. The bathroom beyond that door is a marvel of efficiency. The composting toilet means there’s no need for a sewage connection. And the bathroom sink is inside the shower stall. A tankless water heater quickly delivers hot water, but since the house has a 50-gallon water tank (which McIntosh refills from a nearby house), showers are quick and efficient affairs. Once she finds a permanent spot for the home, she plans to connect to a water source. At the moment, it is parked on a friend’s property east of the city. For her sleeping loft, McIntosh bought an Endy memory foam mattress, partly because it was the only mattress she could get up the steep, ladder-like stairs. It came rolled in a box, expanding to full size once unpacked. Given that the house is wheeled, small, and uses RV technology, why go to the trouble of building a tiny house instead of simply buying an RV? For McIntosh, the answer is twofold. First, few RVs have enough insulation to be comfortable four-season homes. And an RV isn’t her style. 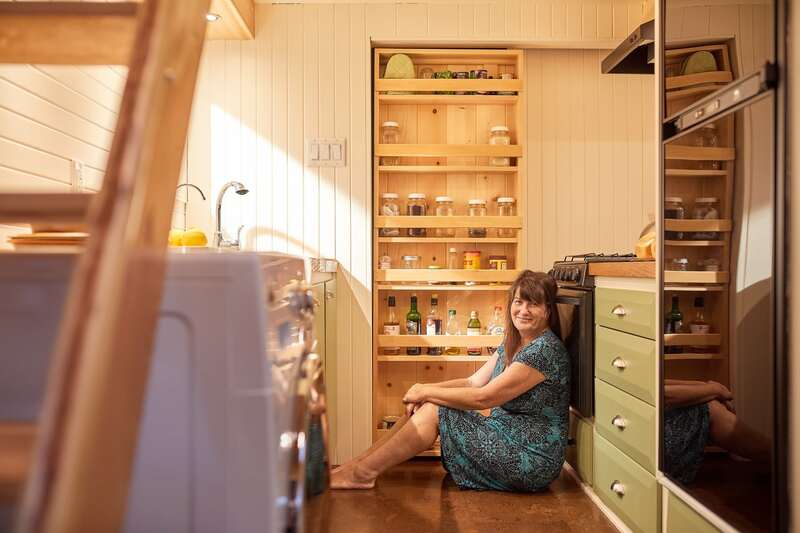 “It feels plastic to me — it doesn’t feel homey.” The handmade cabinets and abundant wood are more to her taste.